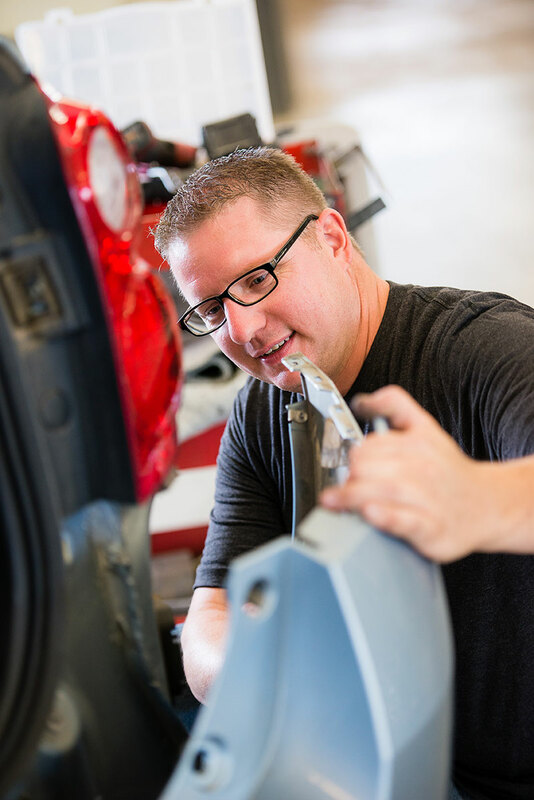 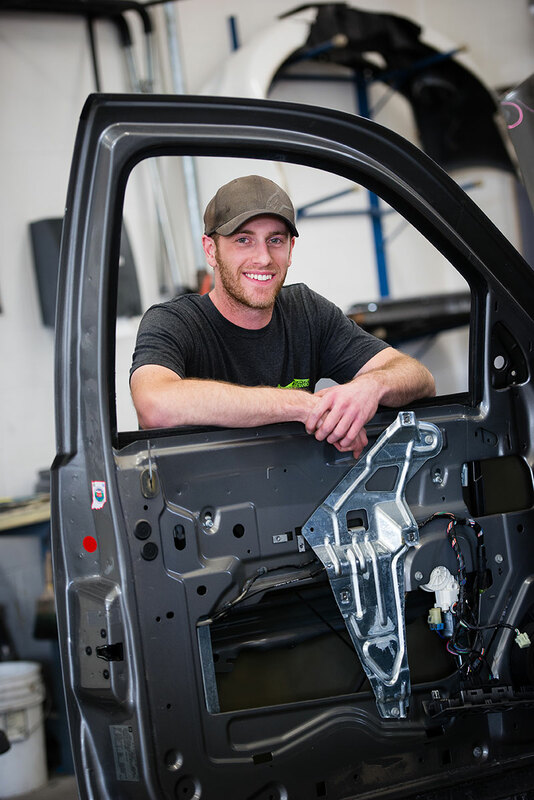 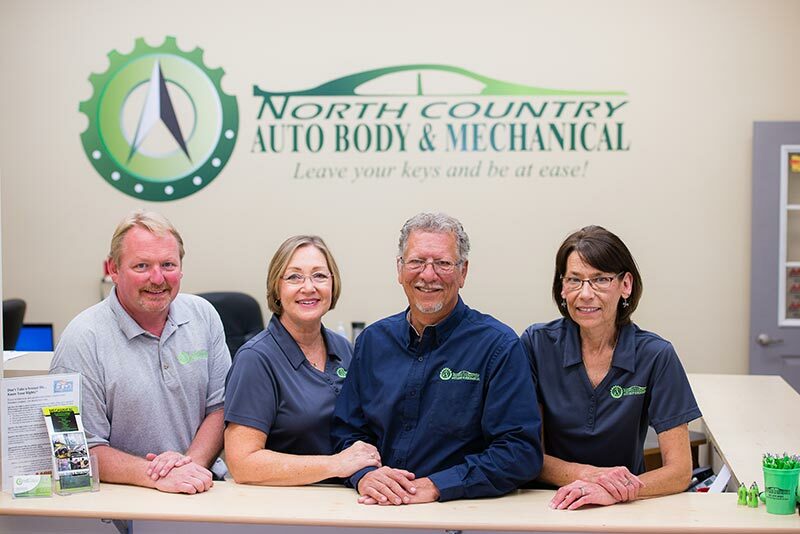 At North Country Auto Body, Auto Body Repair Forest Lake MN, we offer free loaner vehicles. 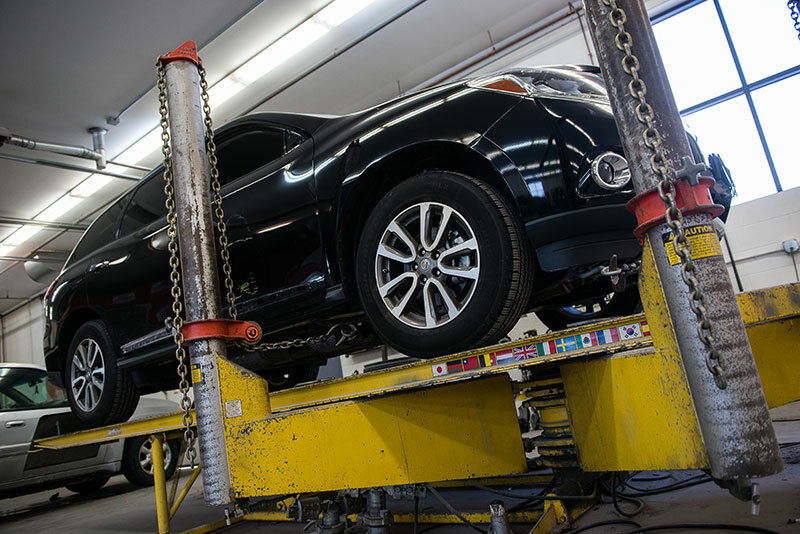 We also make rental vehicles available and are happy to provide you with a ride within 20 miles of the shop. 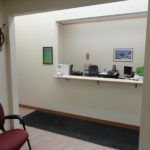 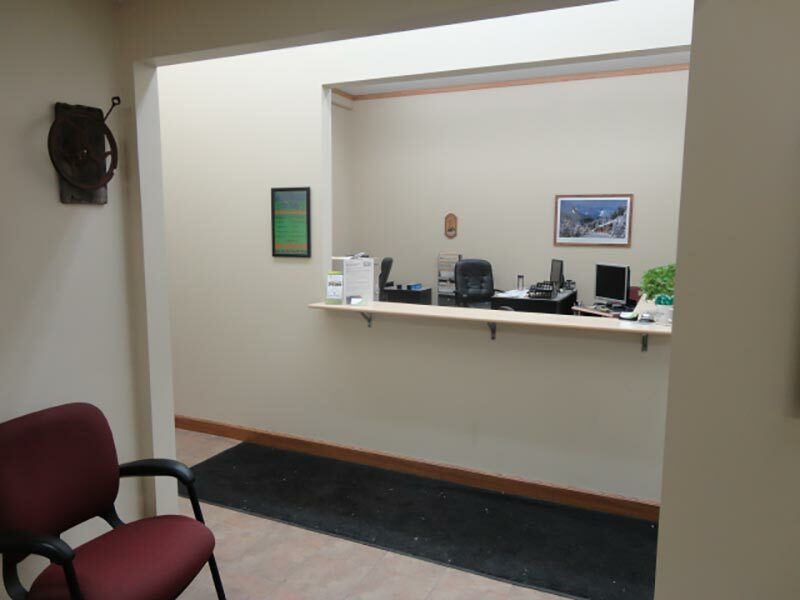 We work with all insurance companies on your behalf and have a comfortable waiting area with free Wi-Fi. 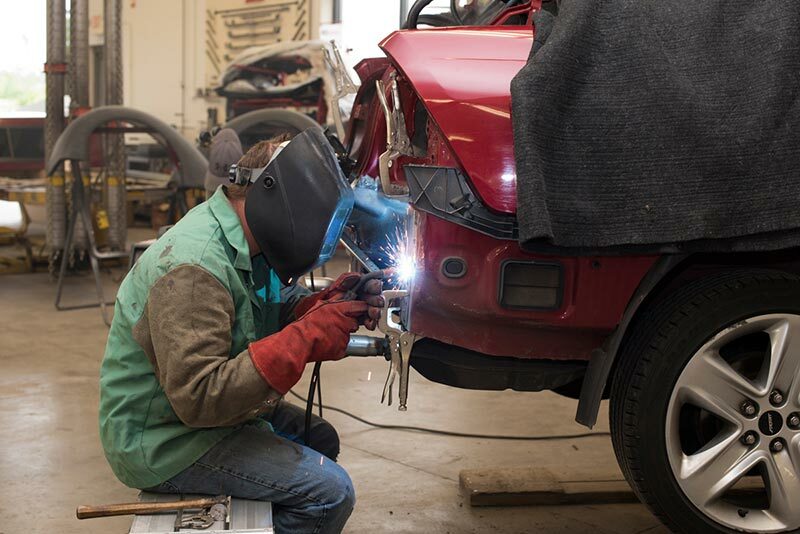 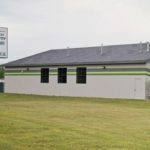 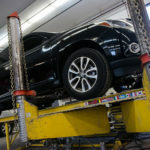 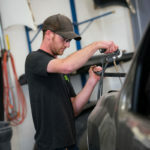 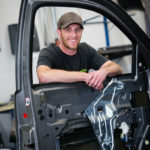 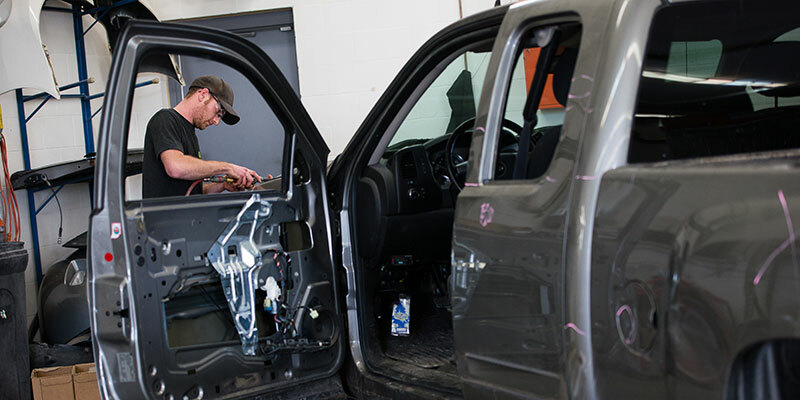 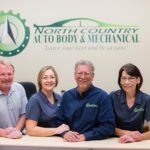 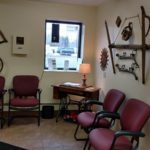 At North Country Auto Body, Auto Body Repair Forest Lake MN, our estimates are FREE and only take about 20 minutes. 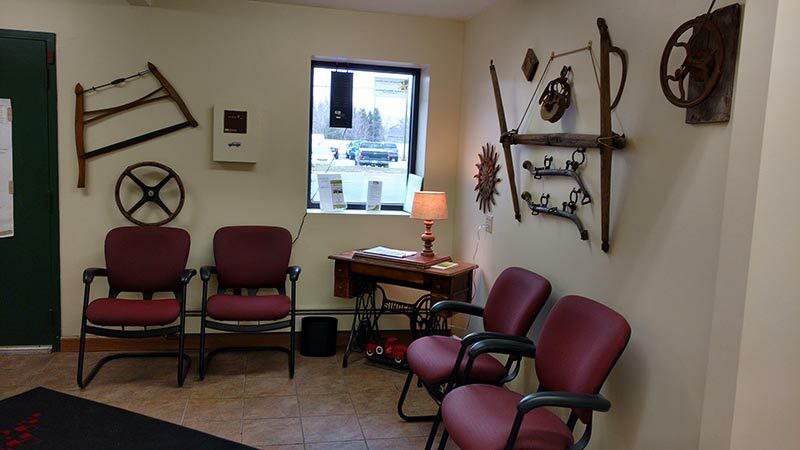 You can make an appointment on the phone (651.429.3899), online, or you can just drive right in! 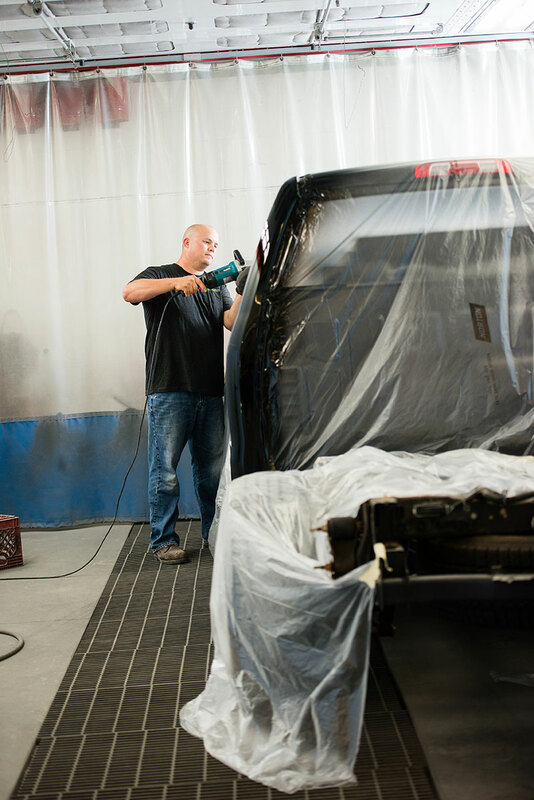 If you’d prefer, you can simply fill out our online form and upload photos and we will send you an estimate! 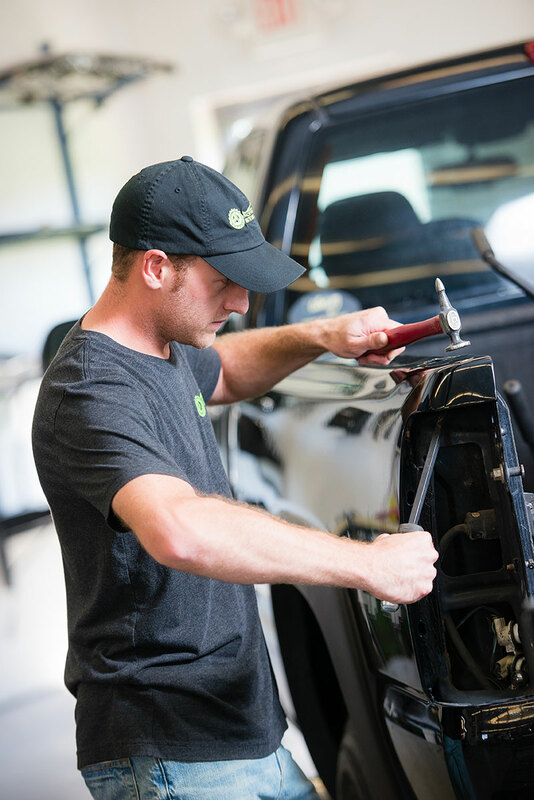 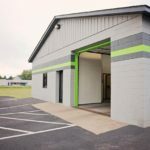 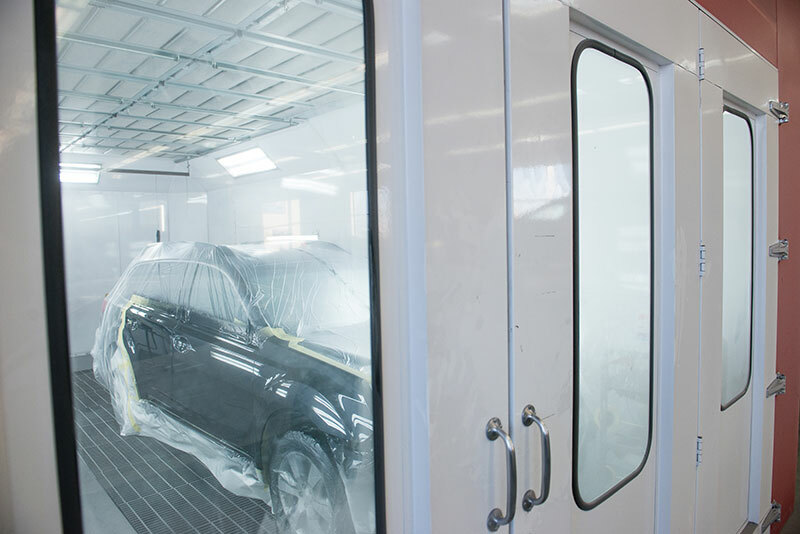 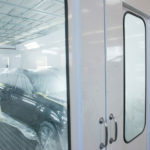 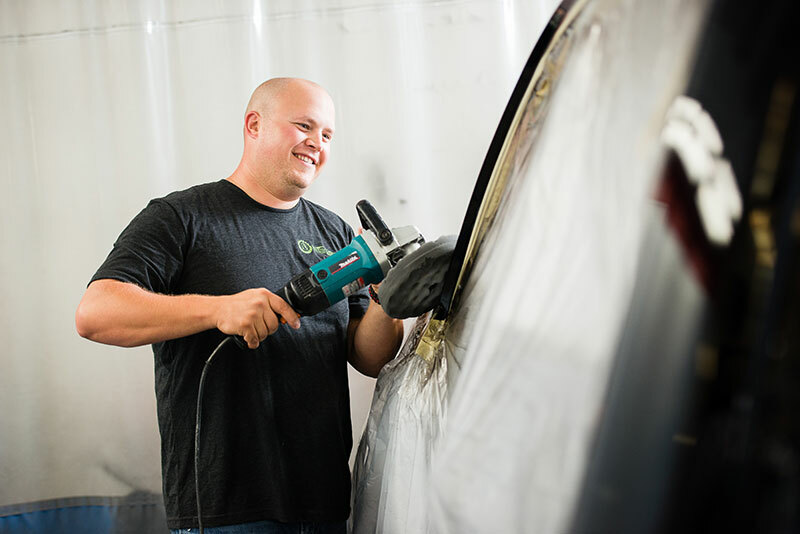 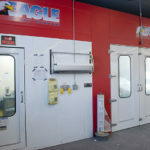 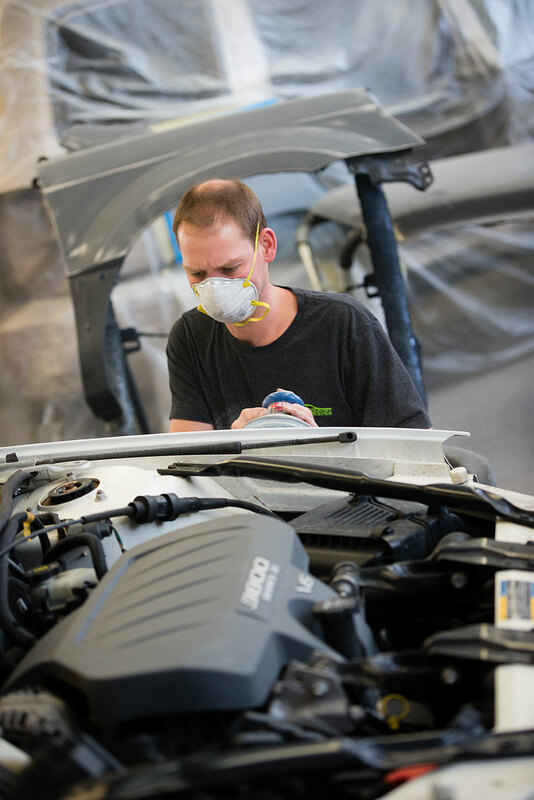 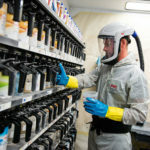 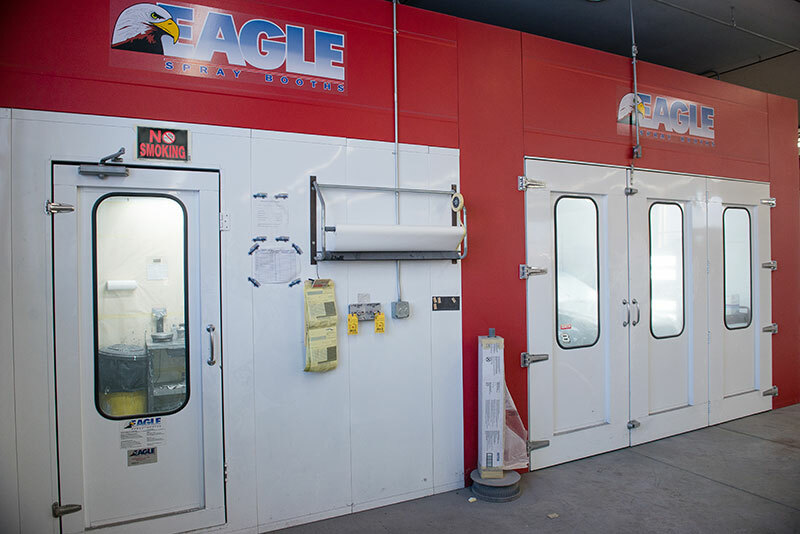 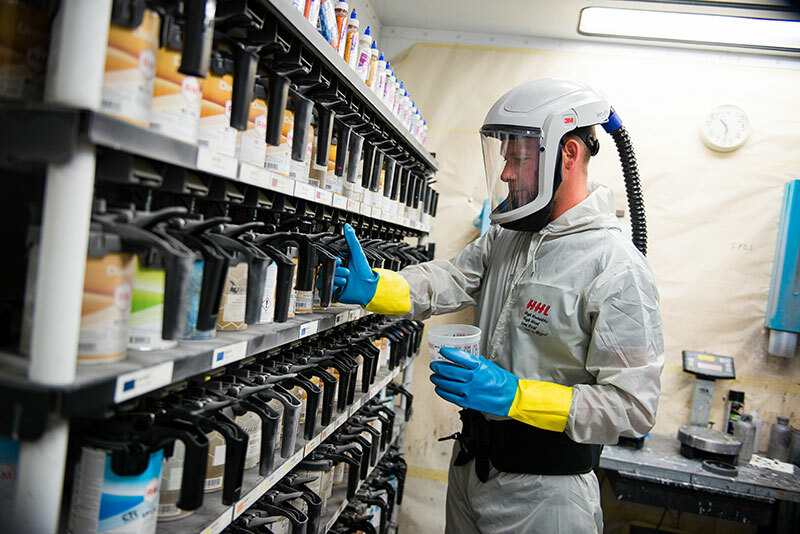 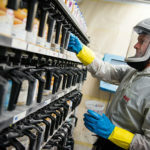 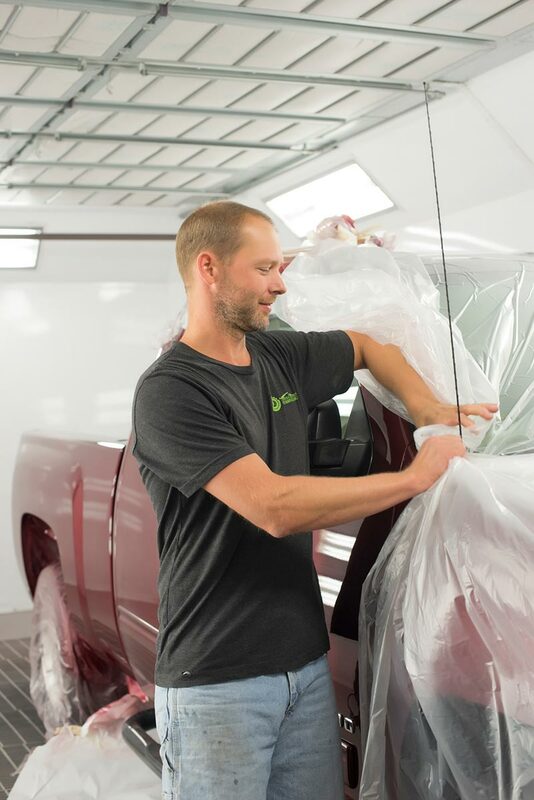 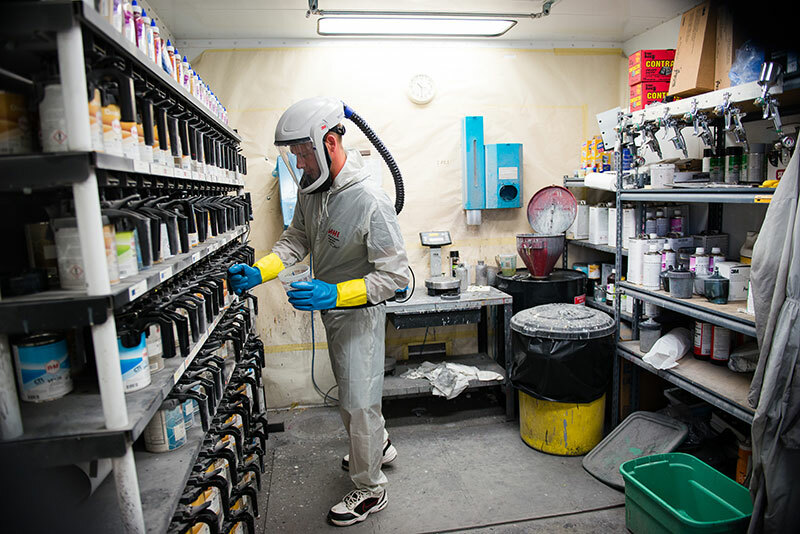 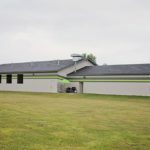 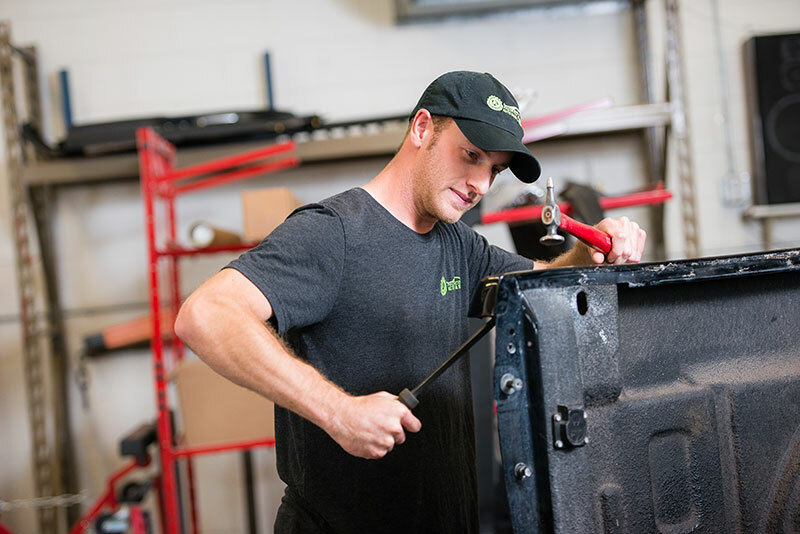 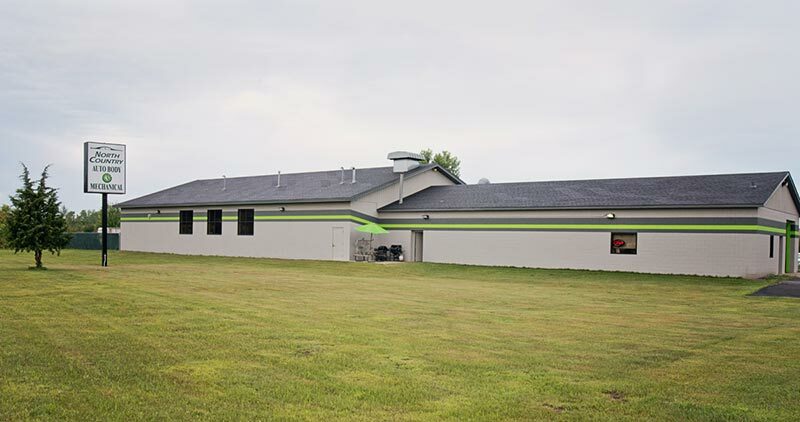 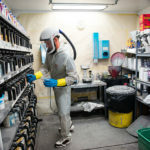 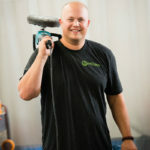 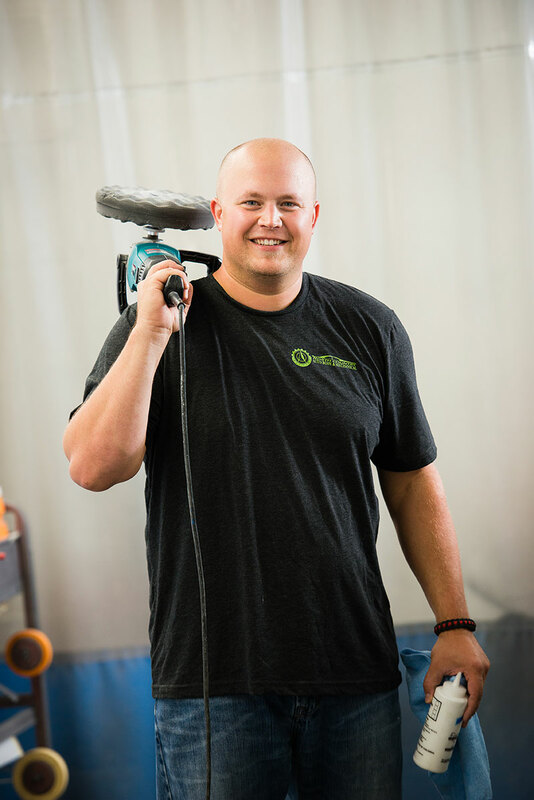 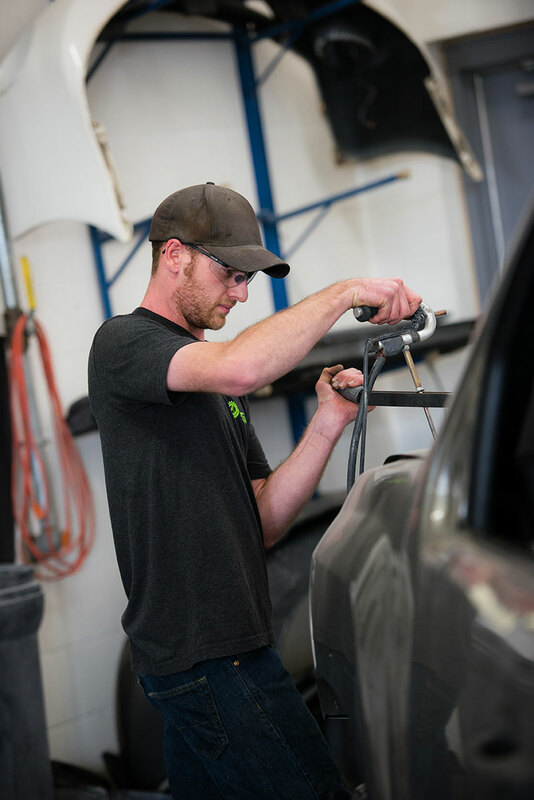 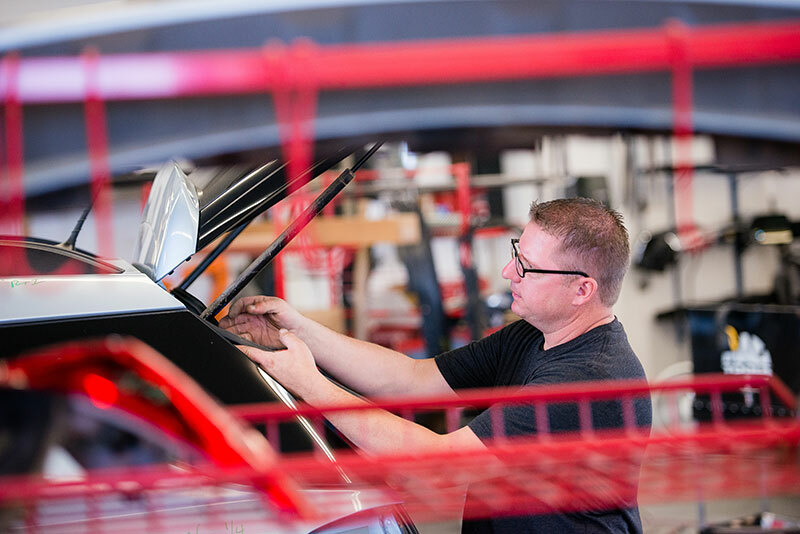 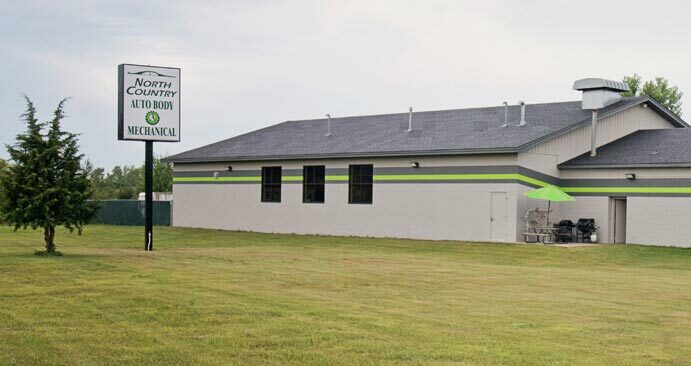 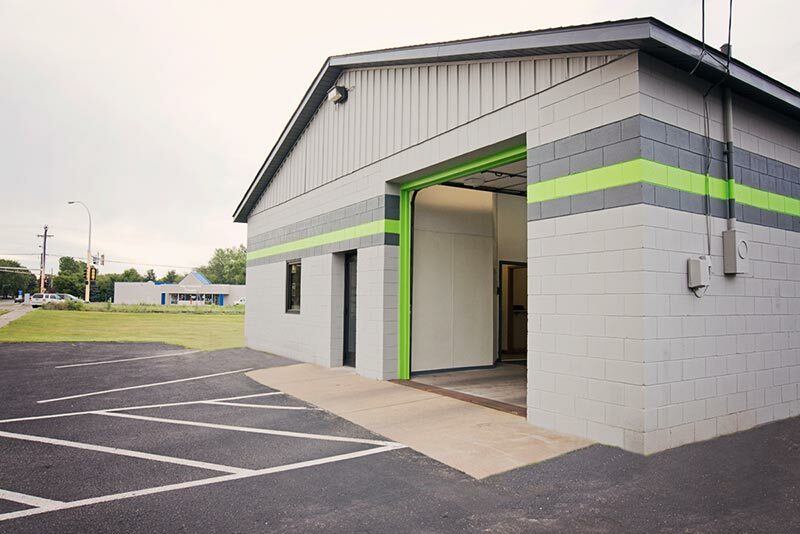 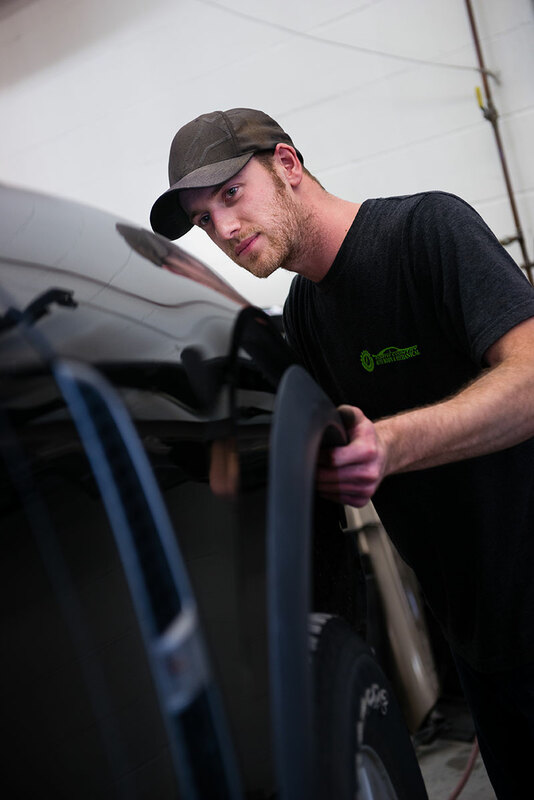 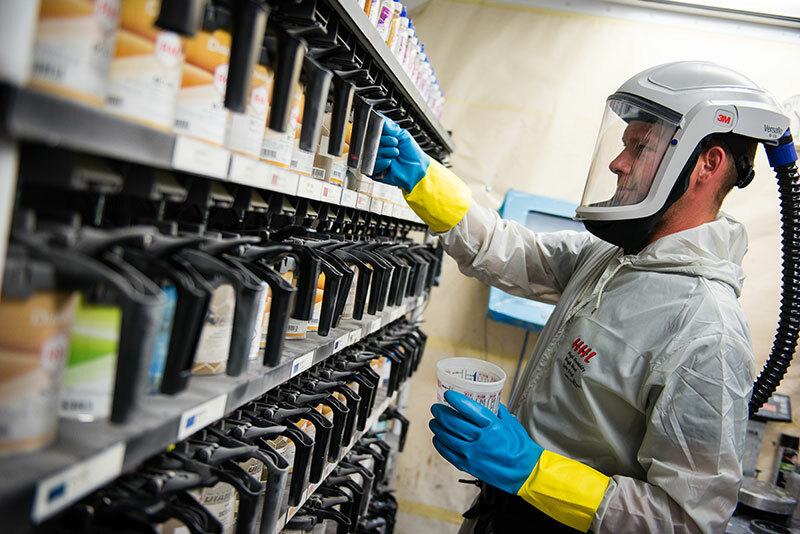 Our state-of-the-art facility has everything we need to give you the quality auto body service you deserve in Forest Lake, MN Take a look!